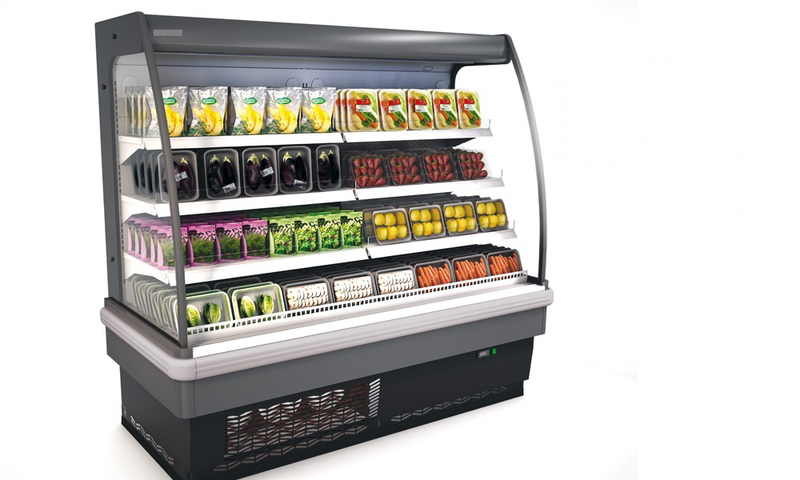 LSG 11 - Semi Vertical Display Cabinet - Lifco Technical & Trading Co. This semi-vertical display cabinet with built-in condensing unit meets the most modern layout concepts due to its stylish and elegant design. Like all vertical display cabinets, it is equipped with electronic top lighting as a standard.